Selected Items are for Sale, so have a look! 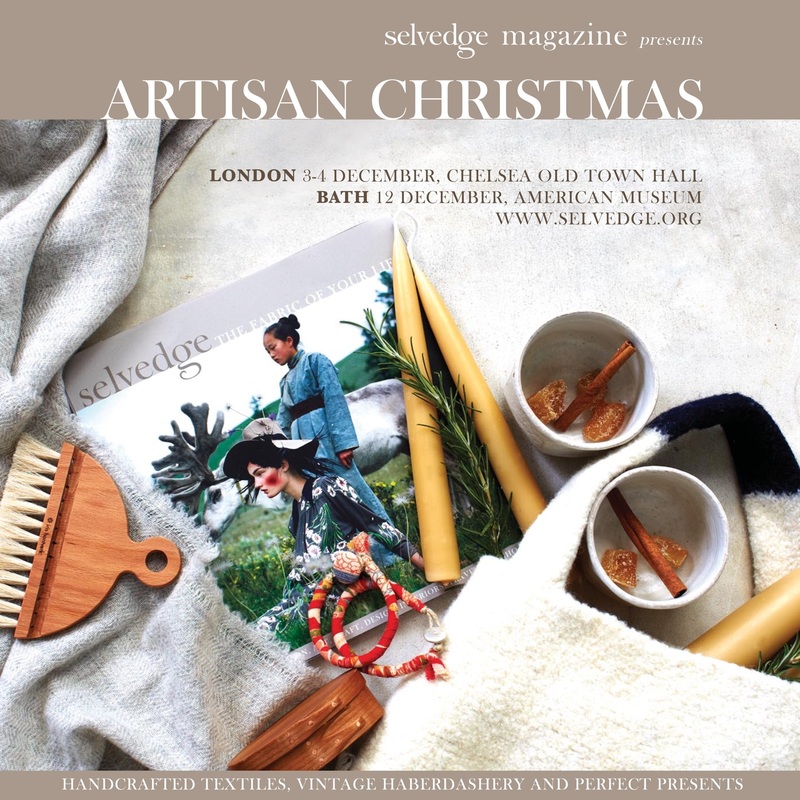 I will be taking part in The Selvedge Fair for the first time this year. Please come and see me and my growing collection of wooly things. I will have things with me which you cannot buy on line! Below you will find lots of useful information about the Fair. The Wolery online Shop is now Open!! Today we are launching our little family run shop “The Wolery“. 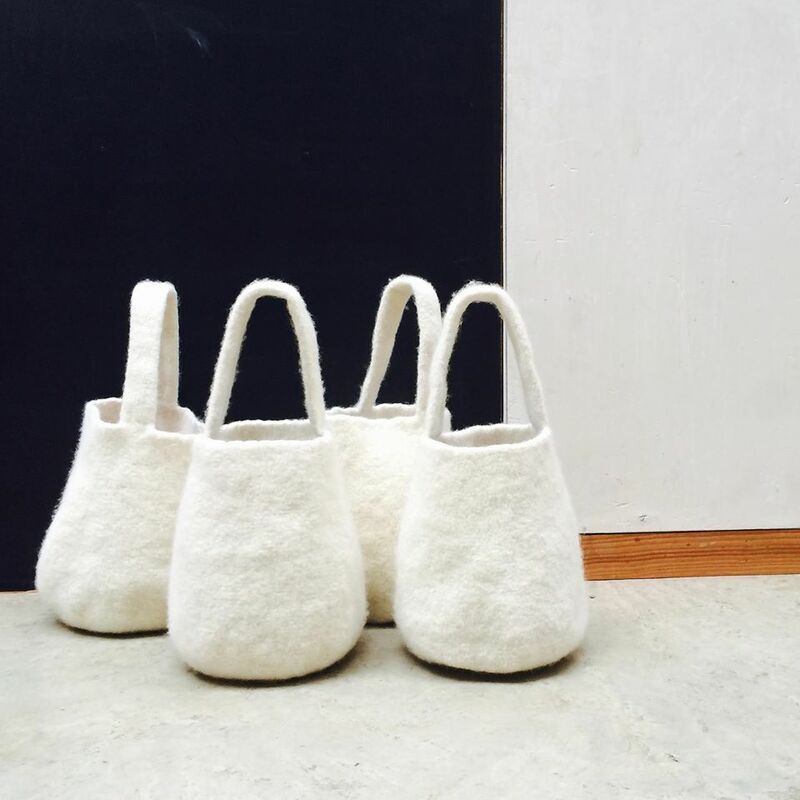 It is very much work in progress, but now you can buy Cecilie Telle products online. I have to thank all my loyal customers, who have come back again and again and encouraged me to keep going and finally get my products online! 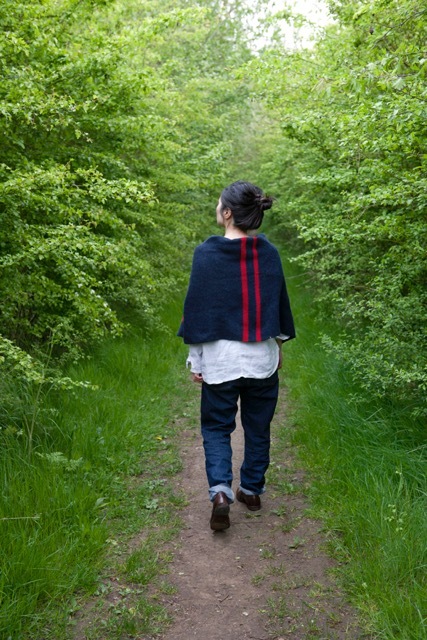 I am featured in this months Selvedge!! A really lovely article written by Grace Warde Aldam. 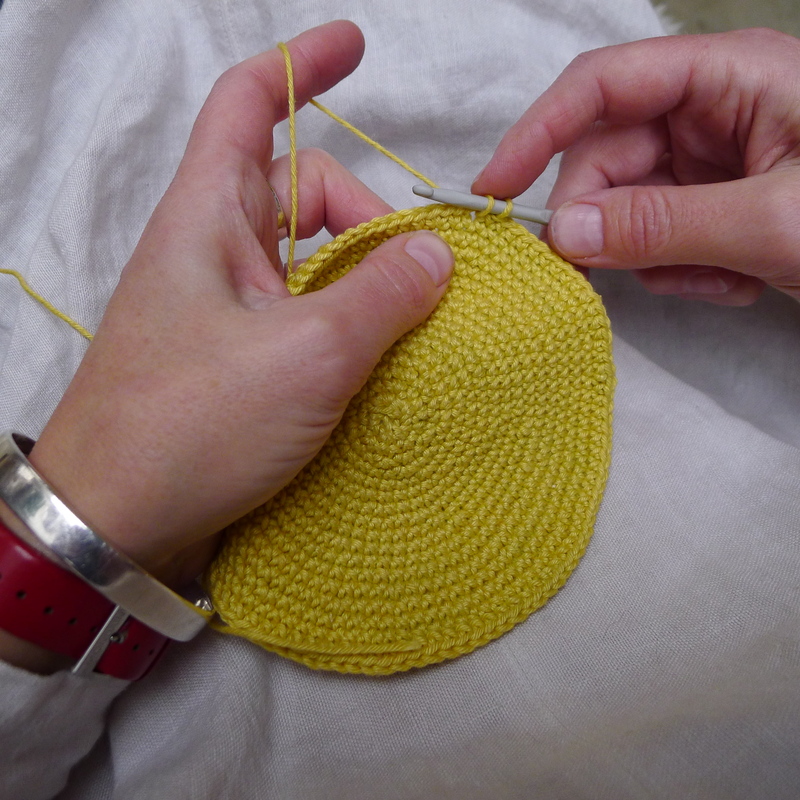 I will be running a new Beginners Crochet Course at Nest starting on the 17th of June. This course is aimed at complete beginners or those who need to brush up their skills. You will learn a range of stitches whilst making small projects such as small bags, mandalas, flowers and experement with recycled materials to crochet with. We will also be looking at how to read a simple pattern, with diagrams and symbols. By the end of the 5 weeks you should be confident in most crochet stitches, and have the ability to design something you would like to make, and also read simple patterns. The course is great fun, and it is wonderful working with a group of people all inspiring each other . Dates: Wednesday evenings, starting: June 17th, 24th. July 1st, 8th, 15th. Please contact Nest if you would like to book a place!